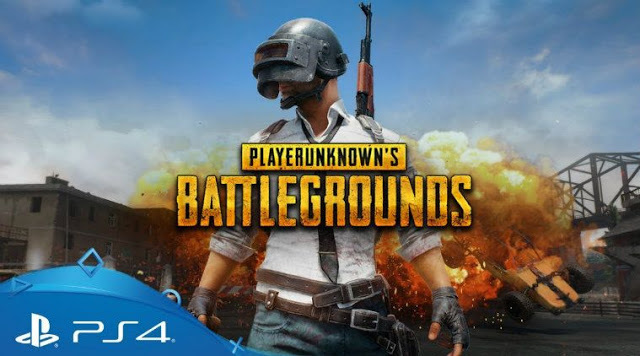 PUBG’s release date on Sony PS4 could now very well be a reality as the game is said to be officially seeded to gamers owning Sony PS4 consoles. This should offer PS4 users lots to cheer about as up till recently there had only been rumors regarding the launch of PUBG to PS4. Now, as per an Inquisitr report, that in turn quotes IGN, the game would be released to Sony PS4 owners coinciding with the holiday season. Also, a Verge report states that the game would seed to PS4 starting December 7. The editions of the game would have different price tags; starting from $30. In the US, the game is up for pre-orders. Now, reports regarding the official date are important considering the fact that Vikendi snow maps for PUBG surfaced via a YouTube game tipster. The Vikendi map is also expected (by gamers to be seeded to PUBG gamers during the PS4 launch of the game.) Also, there could be multiple optimizations to the game in the form of newer enhancements. In related developments, PUBG snow map incorporates details such as a rocket and a monitoring control unit, along with radars. This control center is also seemingly vandalized and deserted (as seen in the tipster’s YouTube video). For gamers on other platforms, a new update is now live and brings enhancements such as M762 Automatic Rifle, Season 4 Royale Pass, and new in-game chat interface. Finally, with respect to new hardware, there are increased anticipations about Sony releasing the next-gen PS5 in 2020 preceded by a showcase in mid-2019 during its PlayStation X (PSX) event. A new Xbox One iteration is also estimated to see the light of the day in 2019. Hence, gaming could be all the more intuitive from 2020. Gamers could keep their eyes and ears open. Do let us know as and when you get opportunities to lay your hands on PUBG for PS4. Check out the Vikendi Snow Map as well.